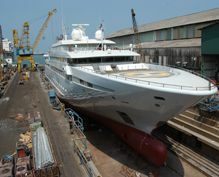 Sri Lanka also offers state of the art ship repairing services with an uncompromising commitment towards health, environment, safety and quality aspects. 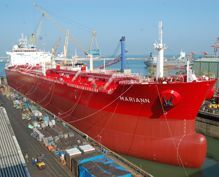 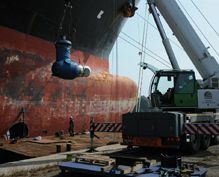 Colombo Dockyard PLC operates four graving docks with extensive repair berths and fully fledged repair workshops, to repair and maintenance of all types of vessels ranging from Panmax Tankers, Complex Dredgers to sophisticated offshore support vessels. 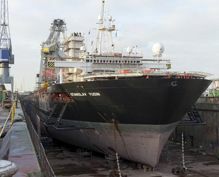 Colombo Dockyard PLC is also geared to offer quality naval ship building, specializing in offshore supply vessel market and vessels for passenger transportation. 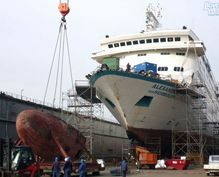 Colombo Engineering Enterprises offers a complete comprehensive range of ship repair services and underwater services to ships using the most modern state of the art ship repair technology.